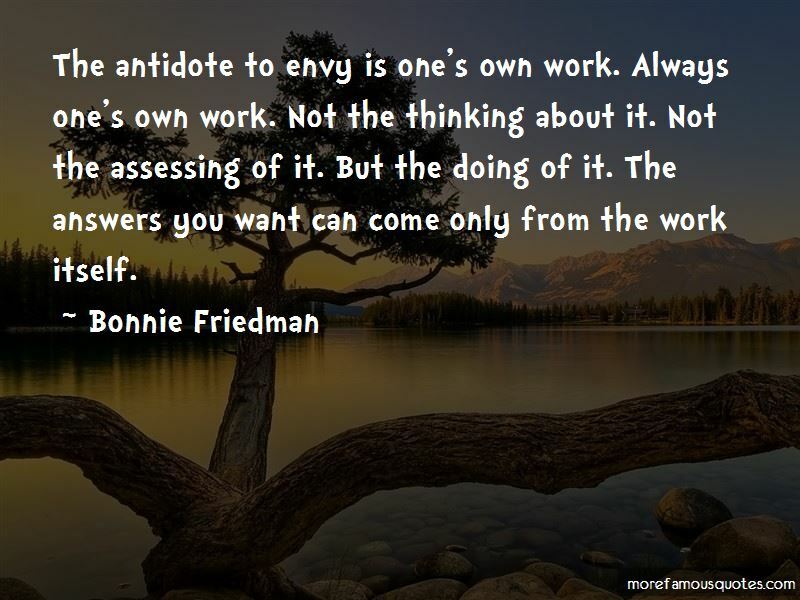 Enjoy the top 19 famous quotes, sayings and quotations by Bonnie Friedman. 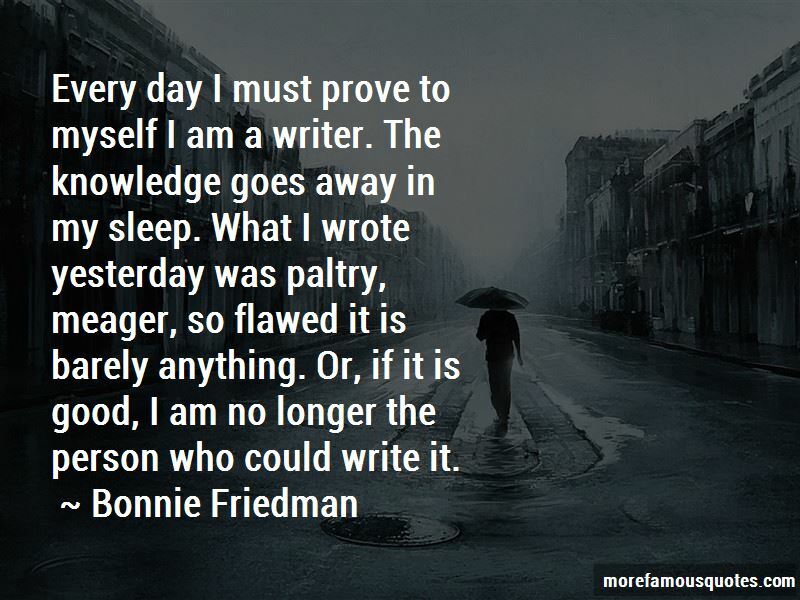 Writing teaches writing. Your writing will teach you how to write if you work hard enough and have enough faith. 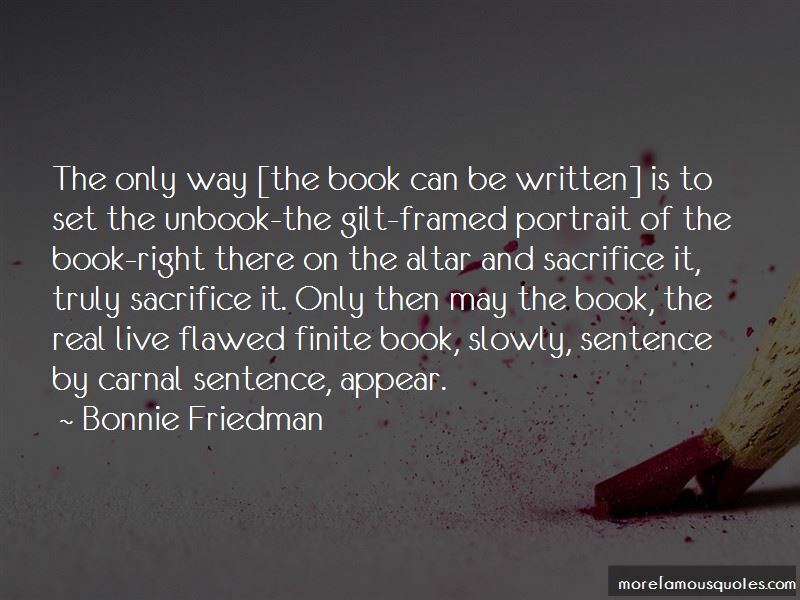 Want to see more pictures of Bonnie Friedman quotes? 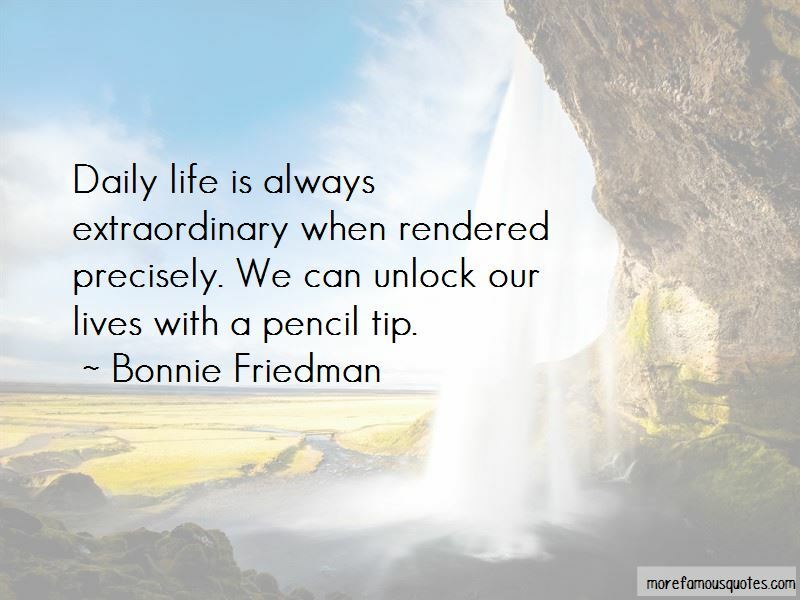 Click on image of Bonnie Friedman quotes to view full size.